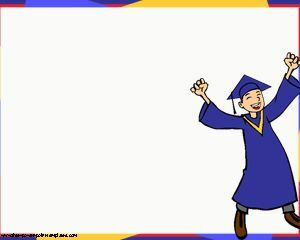 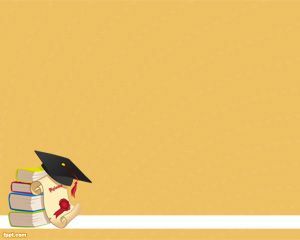 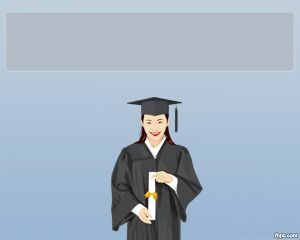 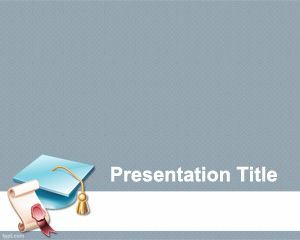 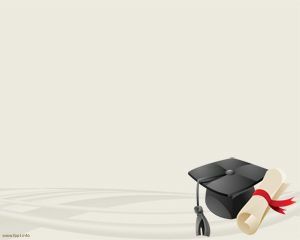 Degree PowerPoint Template is a free graduation template for PowerPoint presentations with a degree image background design. 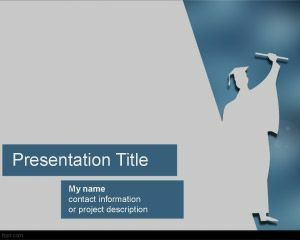 You can use this free PowerPoint degree template for your own degree or graduation presentations in PowerPoint. 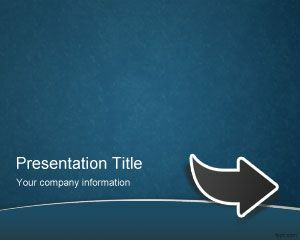 The template contains a diploma in PowerPoint and you can download free PowerPoint templates for your lecture or degree presentations at University.